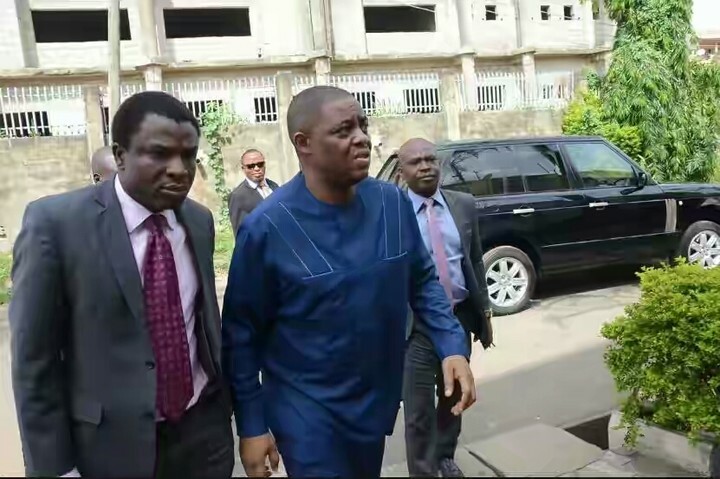 Home / featured post / Fani-kayode Meets Bail Conditions; Awaits EFCC To Verify, Release Him. Fani-kayode Meets Bail Conditions; Awaits EFCC To Verify, Release Him. Former Aviation Minister, Chief Femi Fani-Kayode has met all the conditions for his bail and has submitted relevant documents to the Federal High Court in Lagos. “Despite the fact that he has been locked up for the last 62 days, he remains confident, strong, healthy and in very high spirits. “He misses his family very badly, especially his five month old son Aragon, and he looks forward to coming home to be with his family, friends and loved ones,” Fani-Kayode’s spokesman added.